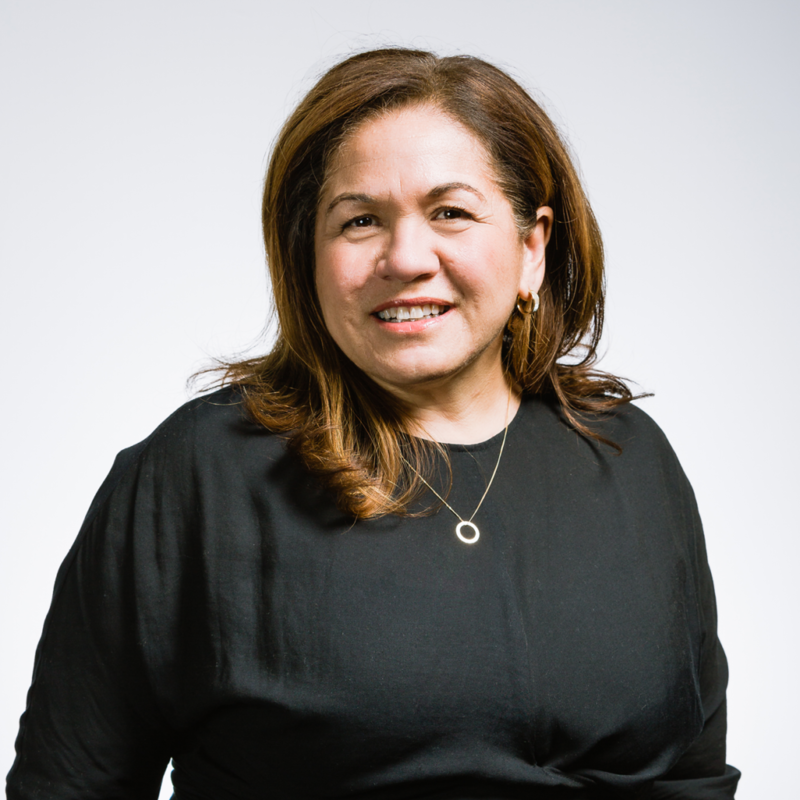 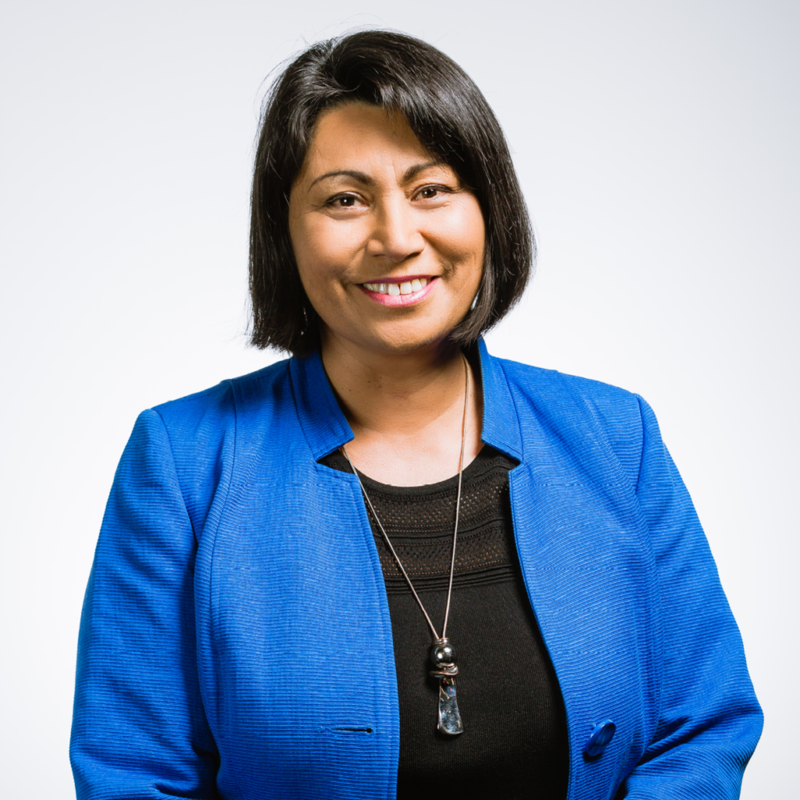 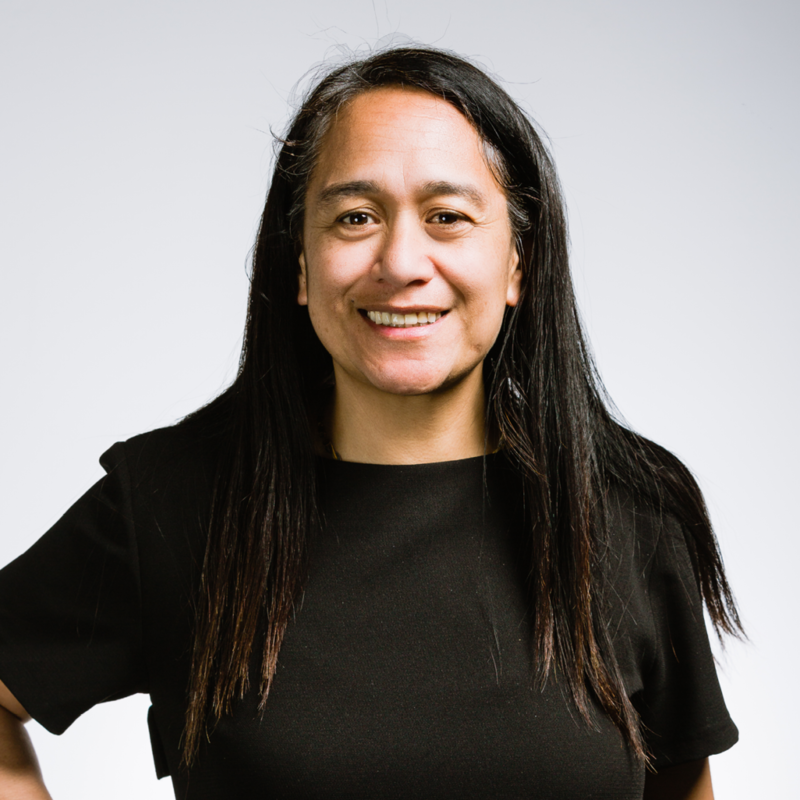 Passionate about investment and innovative businesses, among Jamie’s goals are increasing the capability of, as well as improving the economic and environmental performance in, Aotearoa’s primary industries, especially the Māori fisheries sector. 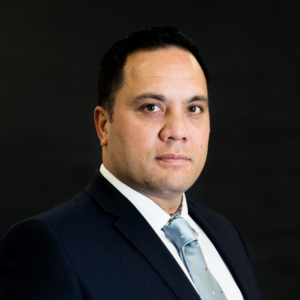 Jamie’s primary sector experience in agribusiness, fishing, Māori development and investment means he brings a lot to the table of Te Ohu Kaimoana. 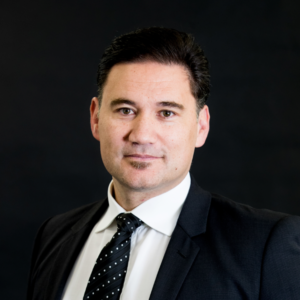 Jamie has developed strong networks across a variety of industries as a result of his consulting and governance background, and understands that New Zealand is dependent on sound relationships with overseas companies to improve the overall economic performance. 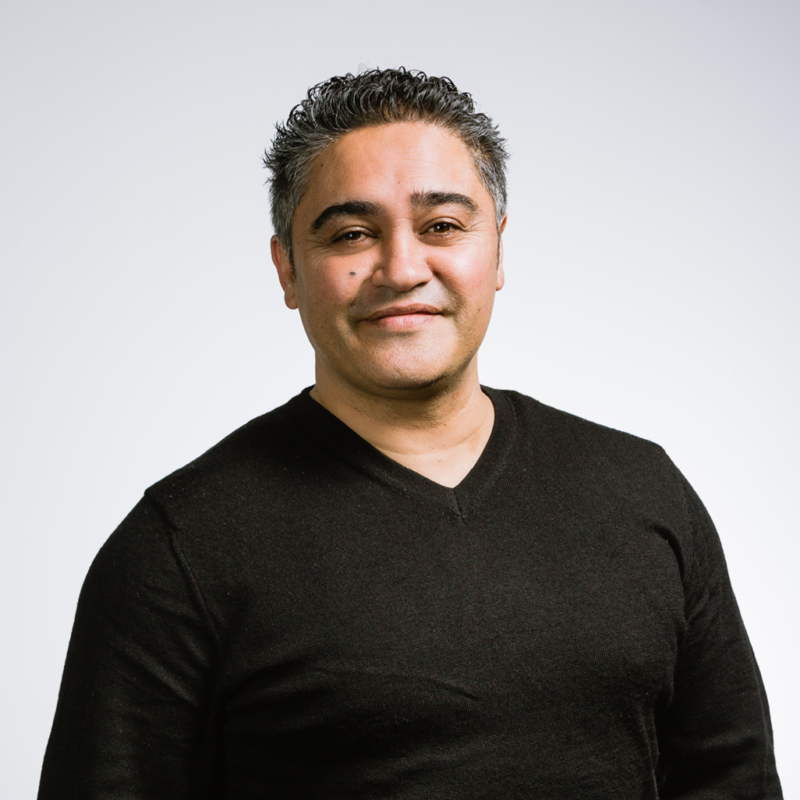 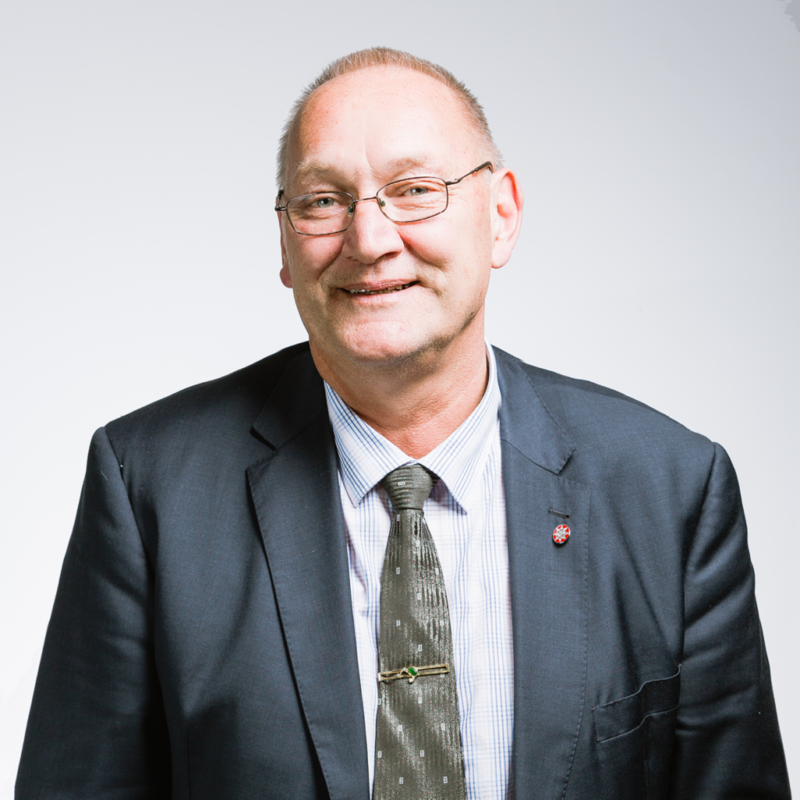 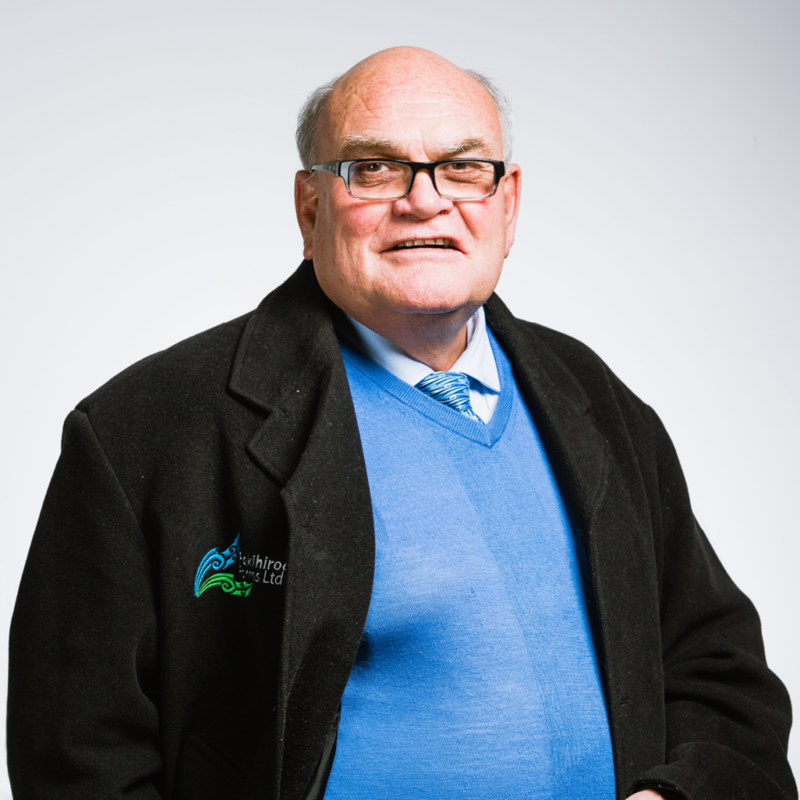 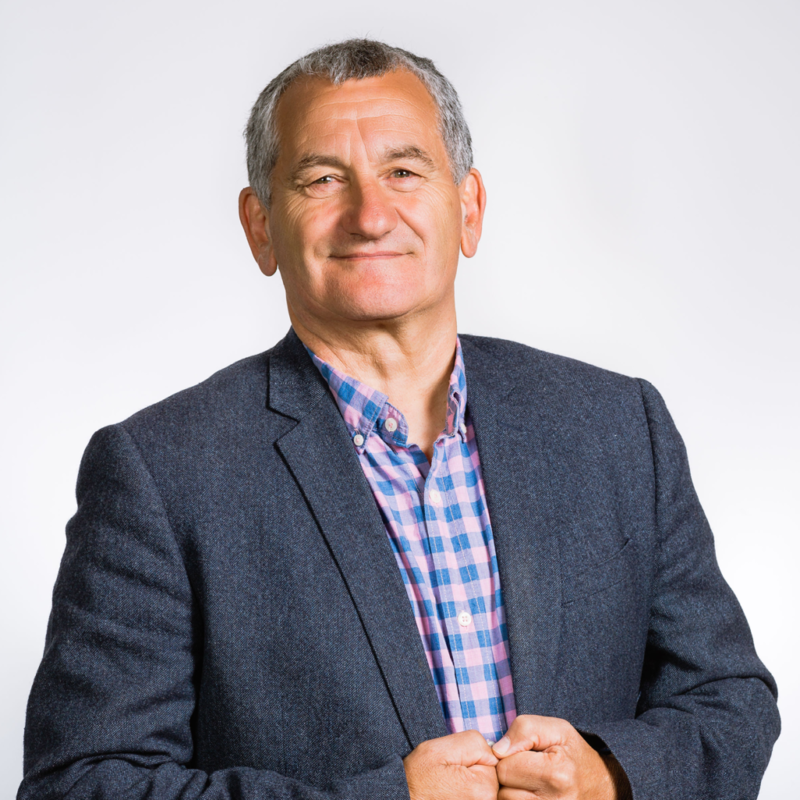 Jamie also serves as the Māori Trustee, is a self-employed business consultant, adviser and a company director.